The North Face, the world’s premier supplier of authentic, technically innovative outdoor apparel, equipment and footwear has officially launched The North Face Mountain Athletics apparel line and training app in Australia and New Zealand. 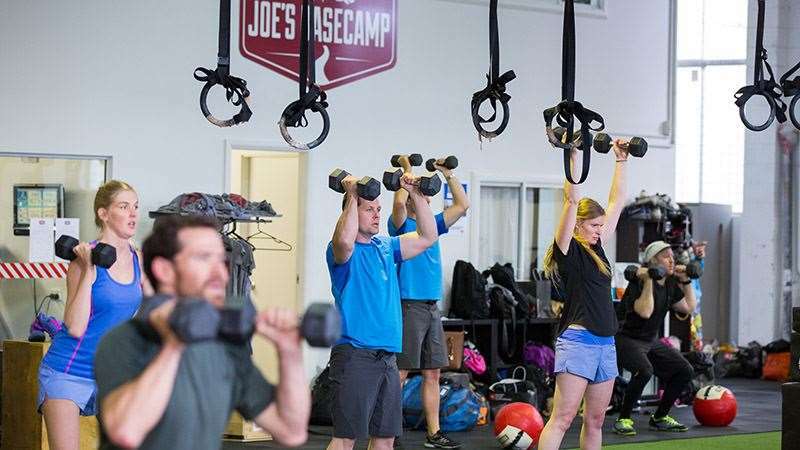 Last week at Joes Basecamp in Brookvale, NSW, media, athletes, and outdoor enthusiasts joined The North Face and Joes Basecamp to launch The North Face Mountain Athletics apparel line and training app. Today’s outdoor athletes are climbing higher, running longer and going bigger. The way our athletes are preparing for expeditions and competitions in the outdoors is changing. In addition to just spending time in the outdoors our athletes are doing a lot more activity-specific exercises for training. For runners, this training could mean the different between at DNF or winning a race. For climbers, it could mean reaching a summit, or having to turn back. For skiers and snowboarders, it could mean being fresh enough at the top of the climb to enjoy the descent, and do it safely. 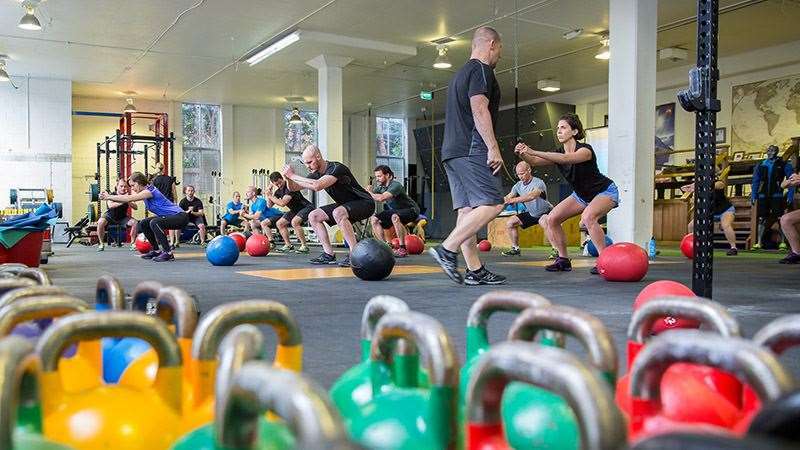 For athletes at the cutting edge of their sport, Mountain Athletics will maximise strength and stability, increase agility, reduce injury and speed recovery. For weekend warriors, Mountain Athletics is about getting more enjoyment from the limited time they spend outdoors. It might involve training for a specific trip, race or goal or simply being ready for when the next adventure arises. The North Face developed Mountain Athletics to inspire people to set a goal and go big outdoors, and to give them the tools that enable them to do this. These tools include products that meet the demands of training, instructional exercise videos to demonstrate the correct way to perform exercises, and the Mountain Athletics training app to guide them on a six-week activity specific training program. At the launch, Joe Bonington and his trainers took us through a Mountain Athletics workout designed specifically for backcountry skiing. We heard from some of the inspiring members from Joes Basecamp who are achieving great things in the outdoors, including Hayley Talbot, Gareth Andrews and Stephen Bock. So, what are you training for? Set your goal. Get the gear. Go strong outdoors. 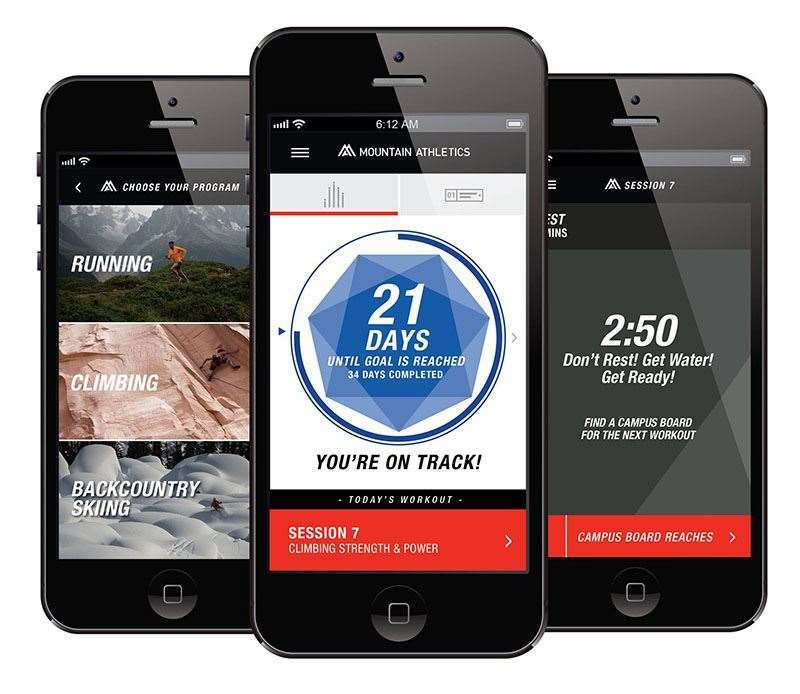 Download the Mountain Athletics training app for free from the Apple Store.